ITI established its Hagen Distance Center in February, 2016. 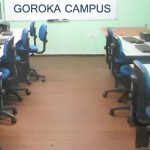 Despite going through the renovations for a full time center, the demand was high to set up immediately, hence on the 12 of July, 2016 it officially launched its full time campus. 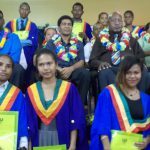 The campus along the Corner Moka and Pena Place, Hagen City was opened by the Mt Hagen City Commission Chief Executive, Mr. Leo Noki and a representative from the Governor’s office. The first full time intake had about 20 students beginning their courses in CIA and CIC in September, 2016. Due to the limited number of students, only 3 part time lecturers were recruited to take up the courses. ITI Hagen campus has been relocated in April of 2017, to corner of Pena & Moka place in between Susu Mama and the Digicel head office, behind Highlander Hotel. The building consists of 2 seminar rooms and 2 computer labs, lecturers’ room, Marketing and Administration office, Managers office, Library and a reception area. We have a branch Manager – Mr. Selvarasa Kamalaruban, Assistant Marketing and Administration Manageress – Angela Dot, Administration Assistant – Julie Tokam, driver – John Anis, Security Peter Kauli and Janitor Anna Nipi. Once its establishment, the marketing team has not taken a break and been very active in 2016, in promoting the institution in schools or general road. 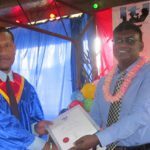 In 2016, a total of 7 ITI scholarships were awarded to schools within Western Highlands, Jiwaka and Simbu. Kerawagi Secondary in Simbu; Minj and Wahgi Valley Secondary schools in Jiwaka Province, and in Western Highlands – Hagen Park, Tambul, Notre Dame and Hagen Secondary School. 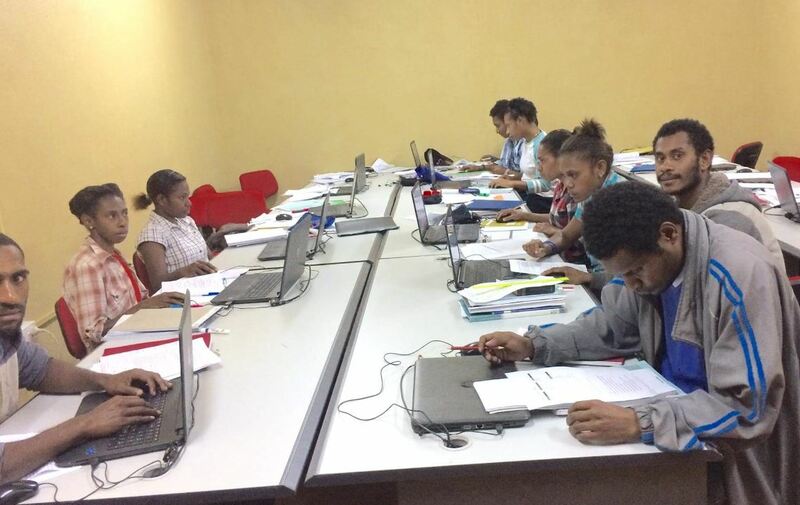 2017 first semester intake saw 19 students taking CHRM, 18 for CIC and 27 taking up CIA whilst 27 students are taking up studies through the distance mode. We have 3 full time lecturers and hope to increase the number of students in the second semester. The people and community around are friendly and respect the fact that a recognized private institution like us has been established in the province.